Esfahan is the third biggest city in Iran. If Tehran is polluted and crowded and Marshad is its holiest city, then Esfahan is its most cultural and beautiful. 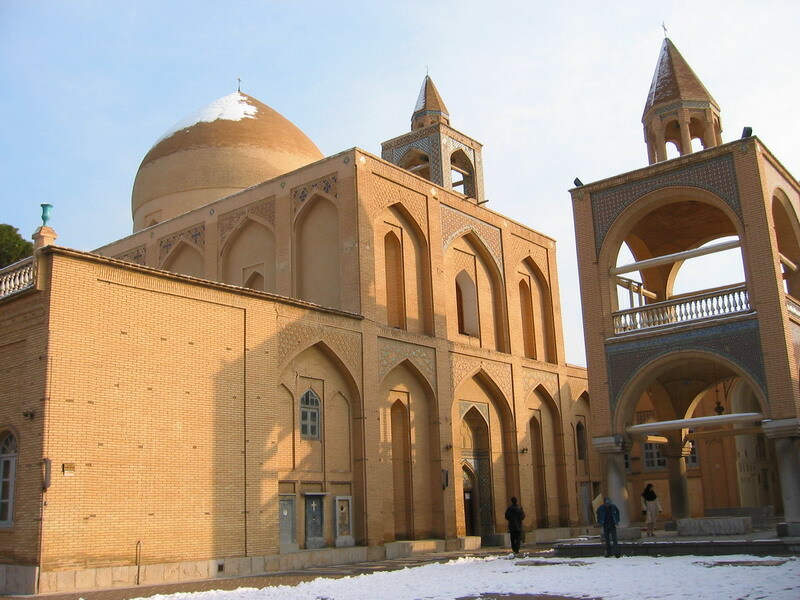 They even have a CATHEDRAL of orthodox Christians called VANK CATHEDRAL (pictured above). Its heyday was between 1050 to 1722, but even today, the city retains much of its past glory. It is famous for its Islamic architecture, with many beautiful boulevards, covered bridges, palaces, mosques, and minarets.